I just had an essay published at The Coachella Review! In “The Banyan Tree” I look back at what it was like to move from Maine to Hawaii as a kid and some of the struggles my family was going through at the time. If you want another window into that world, check out “Driving Lessons,” too. 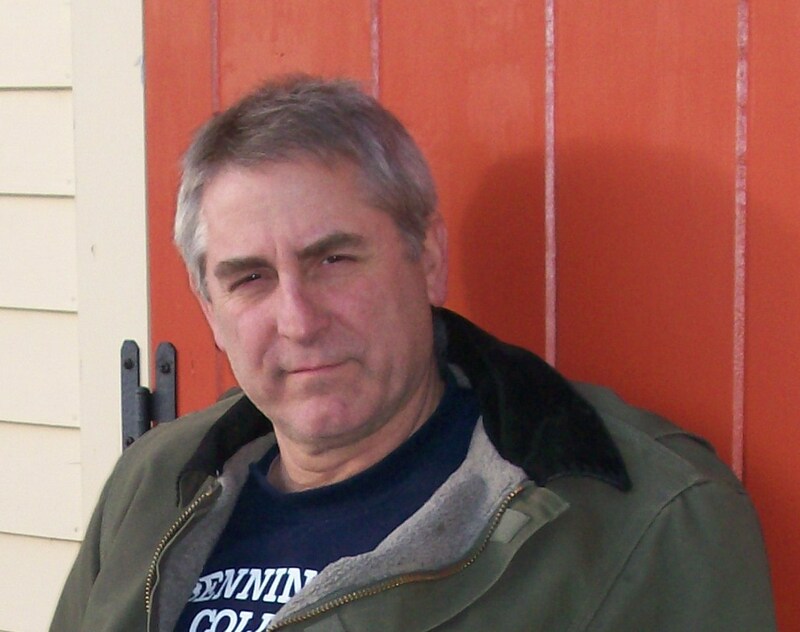 I want to acknowledge the input and support of nonfiction editor Dein Sofley – thank you! And thanks to the entire staff of The Coachella Review for getting this out there. News! My personal essay, “The Banyan Tree,” was one of 10 finalists in Epiphany Magazine‘s 2017 nonfiction contest! Although it didn’t win, I’m grateful for the recognition, and the essay was subsequently picked up by The Coachella Review. I’ll be sure to let you know as soon as it’s online. 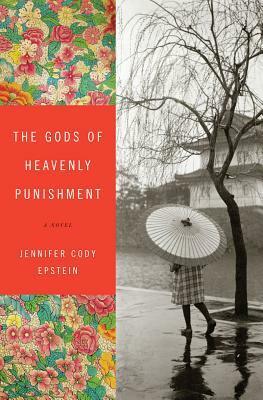 My review of the novel The Gods of Heavenly Punishment by Jennifer Cody Epstein appears at The Common. Epstein is also the author of the highly-regarded The Painter from Shanghai. Many thanks to The Common, especially editor Jennifer Acker and book review editor Julia Lichtblau, for giving me the chance to read and write about this newly released novel that is already getting great reviews. You can read the review here.